Comedian and actor faces $76,000 claim in lawsuit saying he commanded aggresive German Shepherd to chase driver. 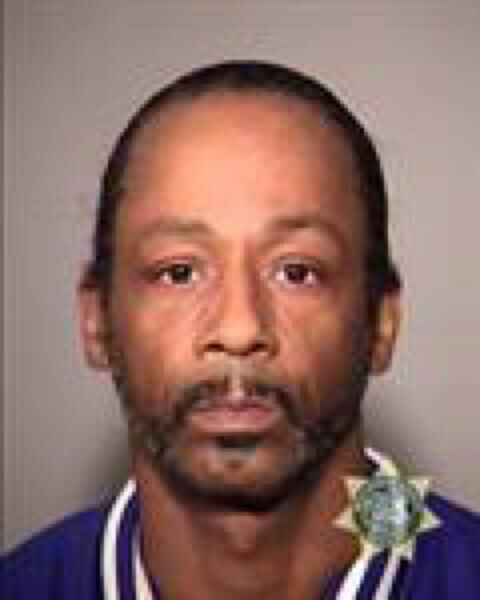 Katt Williams' legal troubles took another turn Monday, when the limo driver he was accused of assaulting sued him. The 47-year-old comedian and actor Micah Sierra Williams from Brasalton, Georgia, who was in town Oct. 5 for a show, faces a fourth-degree assault charge in Multnomah County after tussling with a limo driver who picked him up at Portland International Airport. The limo driver, Wali Kanani, filed a $76,000 lawsuit Monday, Oct. 8, claiming that Williams punched him in the face, breaking a tooth and causing a laceration that was treated at Legacy Meridian Park Medical Center in Tualatin. Kanani also said Williams also ordered his large, aggressive German Shepherd to chase Kanani, who ran from the assault and took shelter in a nearby terminal for private flights. Williams was in custody and unavailable to comment on the lawsuit. No date has been set for the lawsuit. The incident began, according to Kanani's lawsuit, when Williams' plane arrived at about 11 p.m. Oct. 5, nearly an hour late, at a private hangar at PDX. Kanani, who owns the 2017 GMC Yukon Denali he drove that night, claims in his lawsuit that Williams arrived with six other people and wanted the German Shepherd to ride in the Denali's front seat. When Kanani refused, Williams became irritated, leading to the assault, according to the lawsuit. In addition to the $76,000, Kanani is seeking "economic damages still to be determined."